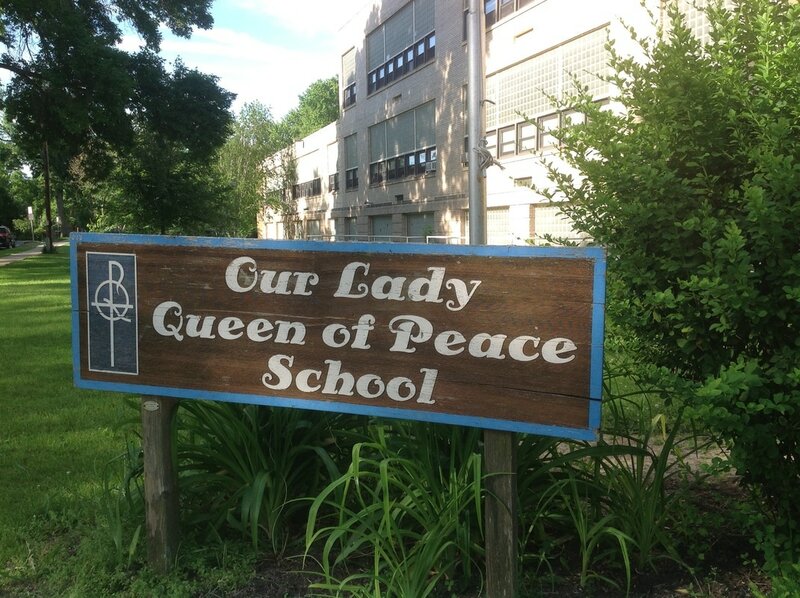 ​I'm so excited to be part of the staff at Our Lady Queen of Peace! My name is Marie Semrow, and I've taught in the Diocese of Madison for 21 years! I have taught all grade levels from first through eighth grade. My passion is teaching, inspiring, and challenging students to love learning while guiding them in their faith and love of God. My philosophy to teaching is based on teaching the whole child. Each child has special gifts that they bring to the classroom My goal is to create a learning environment where students feel important, respected, and believed in. I believe students need to be actively engaged, challenged to reach their potential, and given the opportunity to be responsible for their learning in order for them to become life-long learners. ​ My husband and I have been married for 29 years. We have been blessed with four children and celebrated the wedding of one of our children in California last November! We relish the family time we spend together. During our free time we enjoy biking, camping, and cooking. I am looking forward this year to watching your child grow both academically and spiritually. Here's to a great 2018-18 school year!